Gas system and appliance installations and repairs. 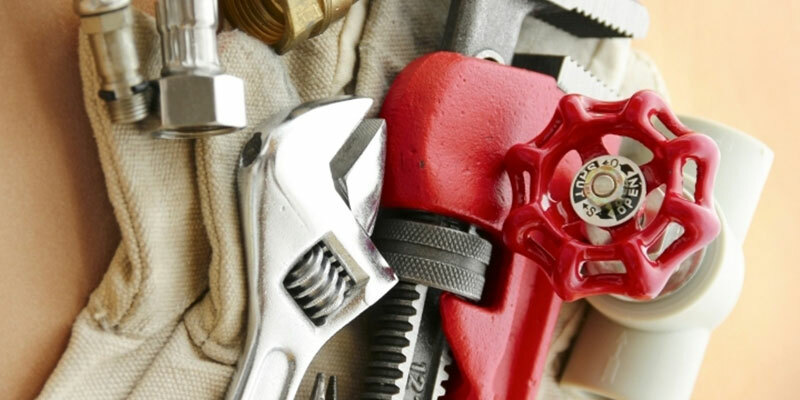 General plumbing maintenance and repairs. 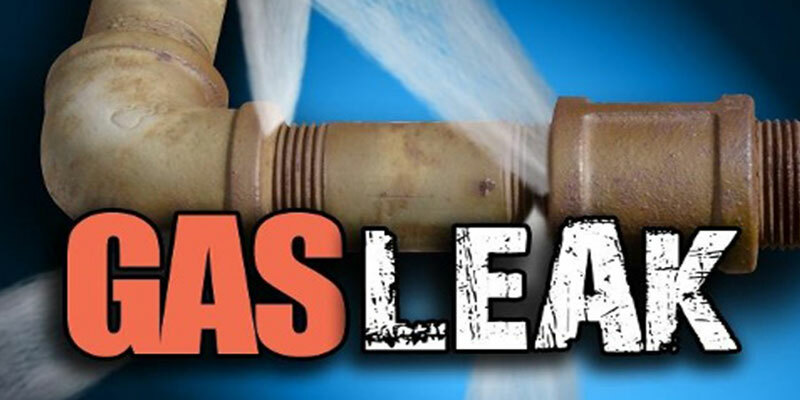 Emergency gas and plumbing services. 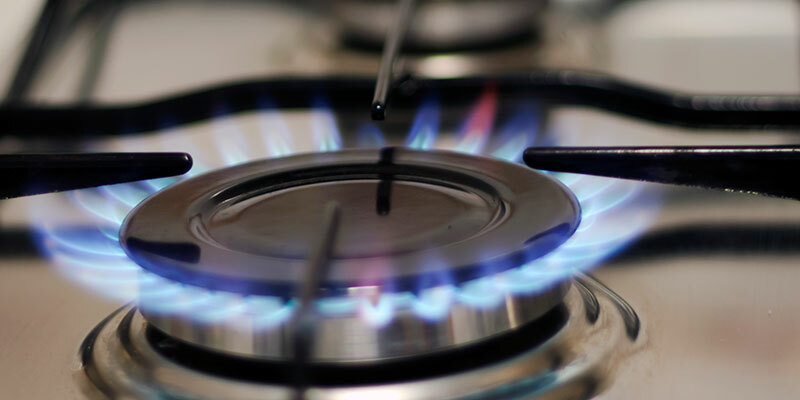 Ignited Gas & Plumbing provide professional gasfitting and plumbing services throughout Townsville. For an affordable and professional gas fitting and plumbing maintenance service in Townsville and surrounds, call Ignited Gas and Plumbing today. We will always provide quality workmanship and friendly service.